Temecula FC is a club with big plans and unlimited potential. Located in the soccer hotbed of Southern California, Temecula FC is led by an ambitious owner, Brandon Jantz, and a soccer legend, Willie Donachie. Bringing Donachie in to lead the program was an important step for Jantz, one that has helped the club grow and prosper from day one. Donachie has world-class credentials thanks to an incredible career, having played and coached for some of the world’s biggest clubs. As a player, he enjoyed a lengthy career in England and the U.S., spending time with Manchester City, Norwich City, Burnley, Oldham Athletic, and the Portland Timbers. As a coach, he has developed players at Oldham, Everton, Sheffield United, Man City, Sheffield Wednesday, Ipswich Town, Millwall, and Newcastle United. He even served as manager of the Antigua & Barbuda National Team. The Glasgow native, who earned 35 caps with Scotland and played in the 1978 World Cup, is known for results. He was after all part of the Scotland squad that beat England at Wembley, a moment that Donachie will never forget. Recently he helped Antigua & Barbuda move up 35 places in the FIFA rankings in just a 12-month period. He’s also credited with developing some of Europe’s top young talent, including the likes of Sammy Ameobi (Cardiff City/Newcastle and England), Paul Dummett (Newcastle and Wales), Haris Vučkić (Wigan/Newcastle and Slovenia), Shane Ferguson (Milwall and Northern Ireland), and Curtis Good (Newcastle and Australia) to name just a few. Perhaps his biggest challenge has been growing Temecula FC, an NPSL side founded in 2013, into a soccer powerhouse. 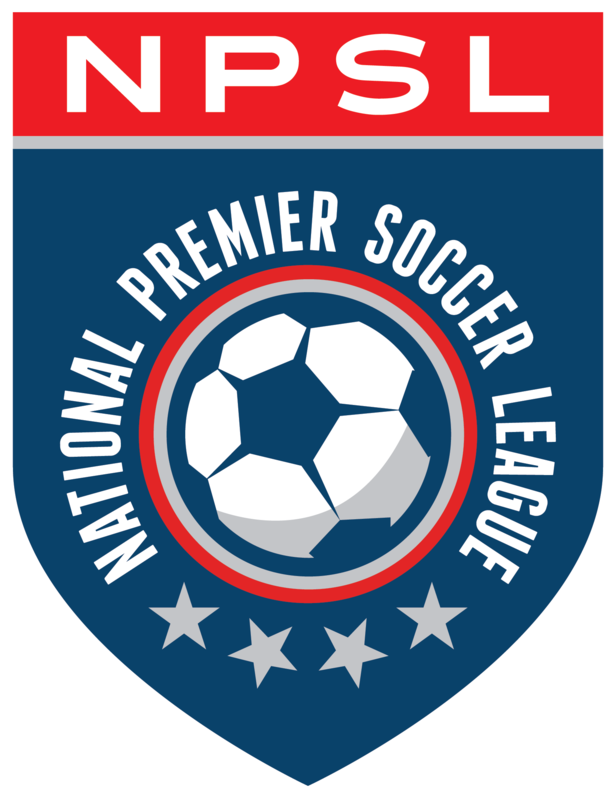 Donachie has already had amazing success with the NPSL and youth programs, seeing significant growth in both areas. NPSL standout and Temecula native Keegan Smith was drafted by the Montreal Impact in January, going 39th overall. The youth program has been growing by leaps and bounds, becoming a major player in the Southern California youth soccer market. Their players have even gone overseas on trial with European clubs. Jantz has always had big plans for his club and Donachie has been delivering on those high expectations. Simply put, things are going well and the future, both in the short- and long-term, is extremely bright according to Donachie. In addition to his immense experience, Donachie is known for connecting with his players, something he is very aware of. Donachie’s players know that he believes in them as well as the potential of Temecula FC and the entire country. Wanting to inspire a love for soccer and grow the game is certainly something Donachie, Temecula FC, and the NPSL all have in common. It’s certainly a great time to be a fan, supporter, or player in Temecula, California.